Funko announced in June 2014 that the company would release a line of Pop! 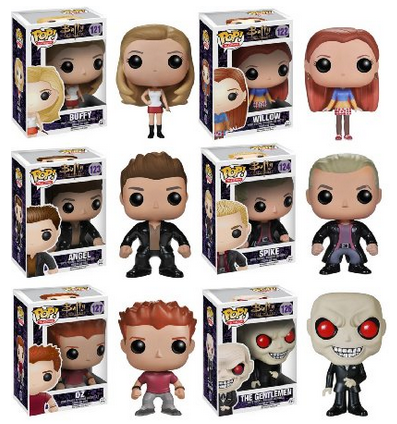 Vinyl figures for “Buffy the Vampire Slayer” in September and October 2014. Here are the resources to buy them! 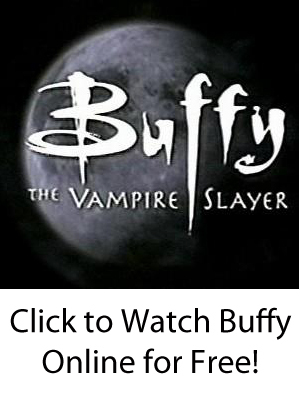 No word on figures for Xander, Giles, Faith, or anyone else yet.